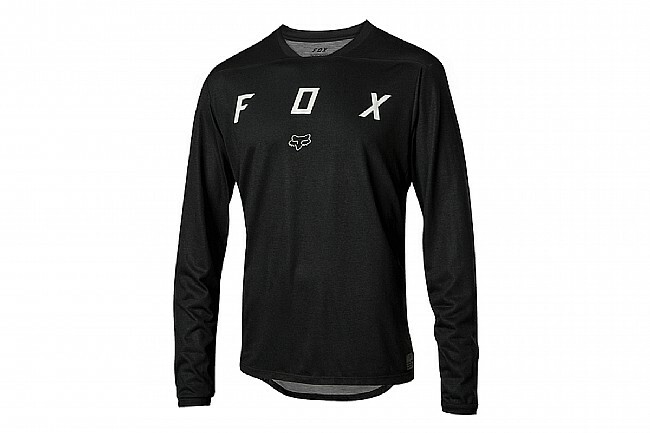 The Fox Men’s Indicator Long Sleeve Mash Camo Jersey has a main body made from TRUDRI quick-drying polyester, so a brief shower will fade from memory and perspiration won't build up all day. 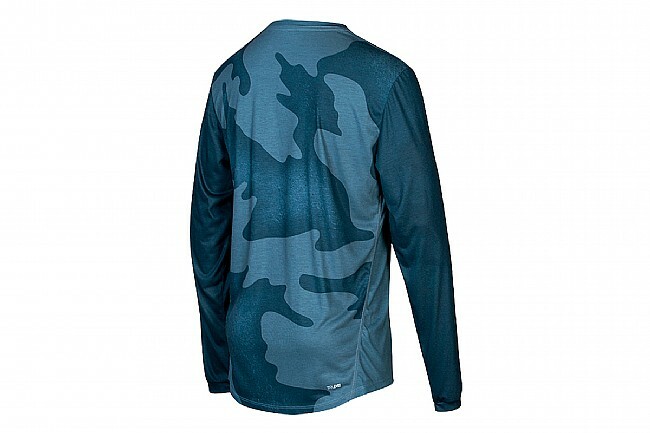 Strategic mesh vents keep the air flowing, and flatlock seams make for a more comfortably fitting garment. An optics wipe on the inner hem provides a safe way to clean off glasses or goggles mid-ride. 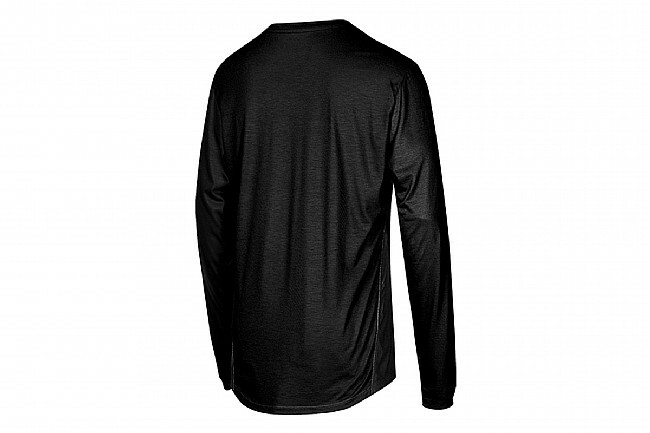 TruDri™ polyester main body fabric provides superior moisture-wicking. Reflective details I ID / Lift Pass stash pocket.